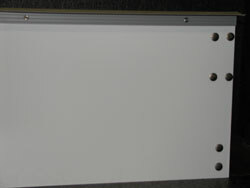 For Wood and Diamond Lite products we can provide panels for both Recessed Hardware and Flush Hardware configurations. 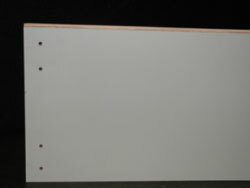 For Wood Door panels we can provide in Primed or Pre-Painted White finishes. Note – Diamond also provides Combination Kits where we supply composite material panels to replace Wood panels. 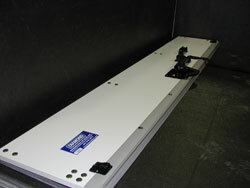 Packing – Top and Intermediate Panels are typically packed in specially designed cardboard boxes (5 to a box). Bottom Panels are typically packed in same boxes (2 to a box). Custom packing options are also available. Our parts are of the highest quality and we have a preference of sourcing base materials from US manufacturers. We guarantee fast friendly service, on time delivery, and competitive pricing on all items. Talk to our sales personnel about free freight for volume purchases. If you need assistance please don’t hesitate to contact a Diamond sales representative. We’ll provide you a same day quote for your enquiry.